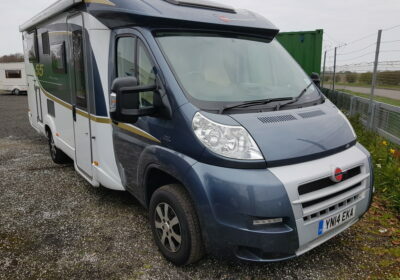 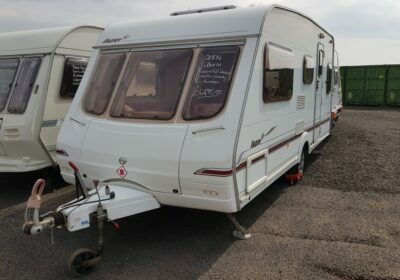 We try to always have a selection of quality well maintained used caravans for sale, we also have motorhomes and camper vans on a regular basis. 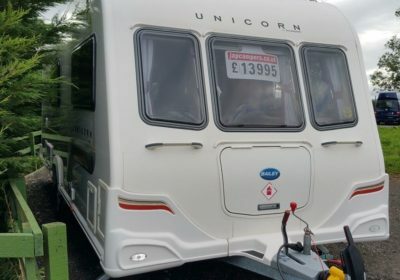 We do specialise in direct Japanese imports which we convert in the UK into compact 2 and 4 berth campers. 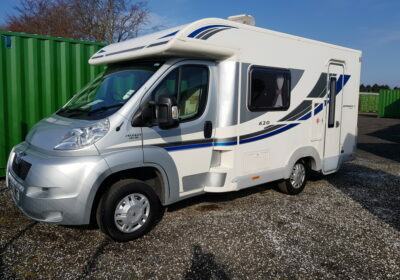 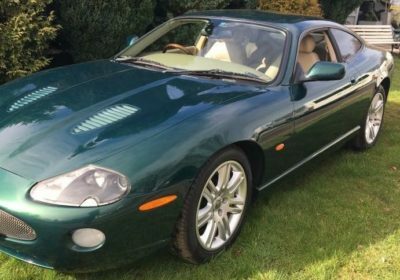 We never intend to be the largest dealer but rather to have a nice selection of desirable stock.